Aloha! 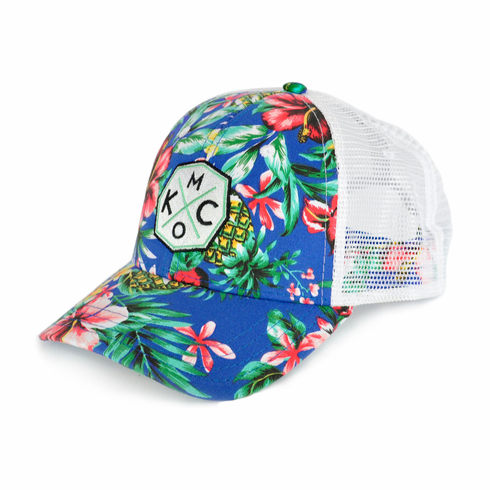 Show your Kansas City pride with this KCMO� Blue Hawaiian Trucker Hat. Found exclusively at The Bunker.